What a day at CNN! First we have some in-fighting with Don Lemon and Jake Tapper, and now we have Brian Stelter speaking candidly about CNN’s lead political anchor, Wolf Blitzer. Stelter, for his part, said it was a copy/paste error, and that they weren’t actually his own words — oops. I thought he might have bee talking about wild game dinners. 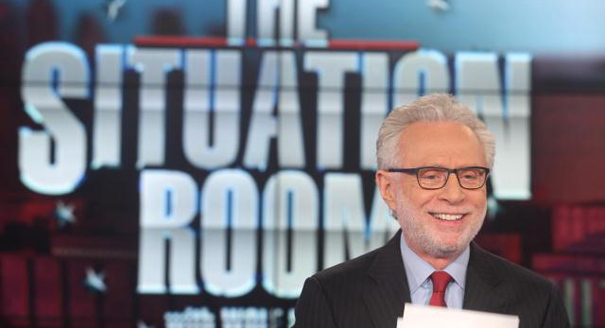 Lemon vs Tapper, Wolf vs Stelter, Penhaul…in the words of Wolf Blitzer “Just what is going on?” maybe we should goto Barbara Starr she always knows what’s going on Barbara?